/ Shaving Oil VS Shaving Cream: Which is Better for Your Skin? Shaving Oil VS Shaving Cream: Which is Better for Your Skin? 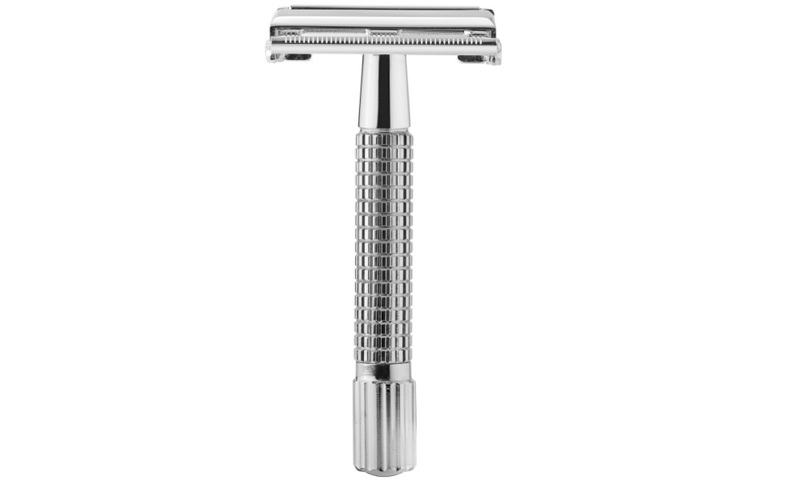 If you are a person who regularly shaves, you know the importance of using shaving lubricants. Shaving lubricants like cream, gel, oil, and foam are an important part of shaving since they prepare the skin and hair for shaving. The skin is properly moisturized to prevent it from becoming itchy while the hair is softened for easier shaving. 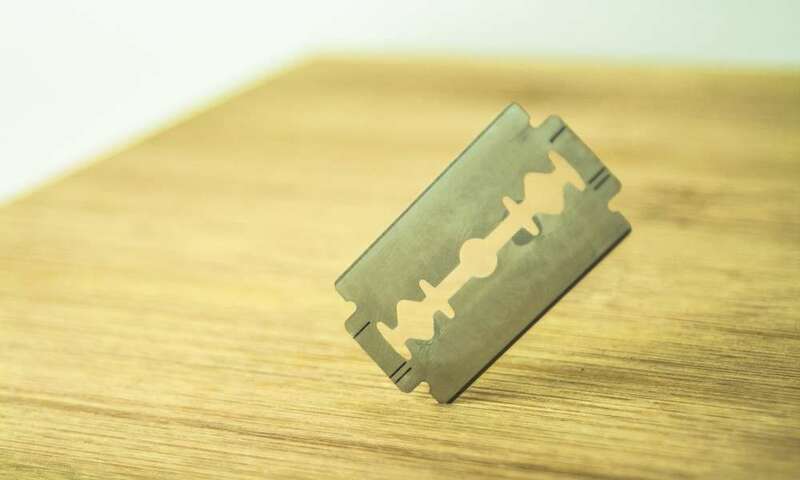 If you shave without shaving lubricants, you can have the tendency of getting razor bumps and cuts since the hair remains coarse and stiff, making it harder to shave off. Because of this, you will need to apply greater pressure just to remove the hair, making it more prone to cuts. Another problem with not using shaving lubricants is that the skin can become dry and irritated, itching and red skin are a common sign of shaving without the use of lubrication. One of the most common types of shaving lubrication is shaving creams. Shaving creams are foamy and creamy lubricants that prepare the skin by moisturizing it while also softening the hair for shaving it easily. 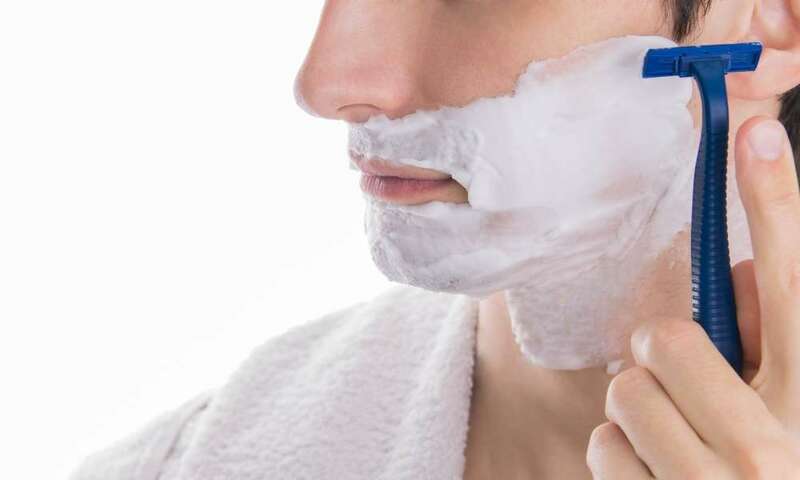 Not only will using a shaving cream before shaving help you in achieving a clean shave, it will also leave your skin soft after you shave because of its moisturizing ingredients. But are you aware of another shaving lubricant that can provide you with the same benefits that a shaving cream can, while also letting you save more? 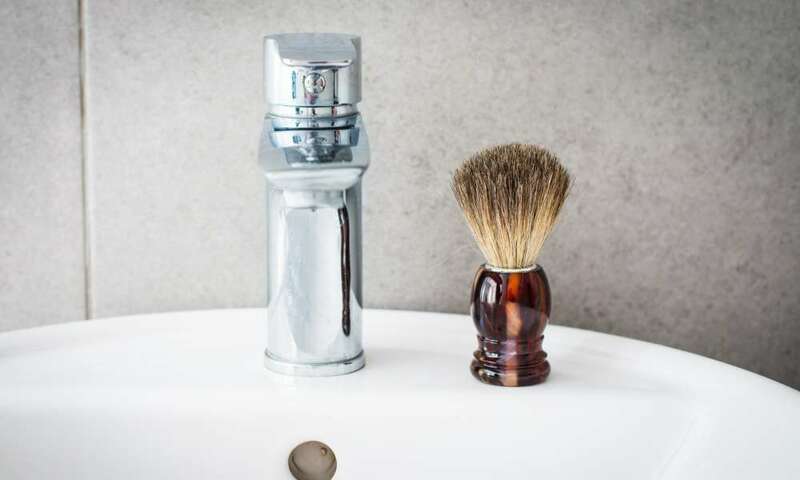 In this article, we will discuss the benefits of using shaving cream and shaving oils to help you identify which type of shaving lubricant will work better for you. What are the Benefits of Shaving Creams? Shaving creams contain ingredients that help soften the skin and hairs for better and easier shaving. When you use shaving cream, the hairs become easier to be shaved so you will no longer have to repeatedly run your razor to achieve a clean cut. For individuals who have curly, wavy, and coarse hair, shaving can be a bit difficult especially if the hair grows out in different directions or cling onto the skin. When you apply shaving cream, the hairs will stand out so you can achieve a cleaner shave. Another advantage in using shaving creams is that they can moisturize it and prevent it from drying out. Shaving creams contain ingredients that will help nourish the skin so your skin will still feel soft and smooth even after you shave. Shaving dry skin can cause itchiness and redness, so this is prevented when your skin is moisturized with a shaving cream. 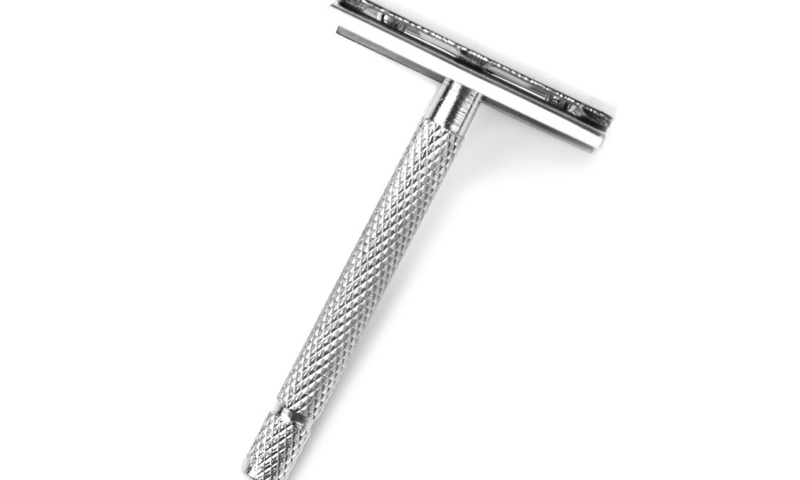 Razor cuts and razor burns occur when too much pressure is applied on the razor and onto the skin to achieve a clean shave. When you use shaving cream, you will no longer have to apply strong pressure for a clean shave since the hair and skin are already prepared for shaving. Unlike shaving foams that come in aerosol cans that only give you a huge amount of fluff, shaving creams provide a rich lather even with a small amount. To get a rich lather for shaving, you will only need to use a small amount of shaving cream and rub it on your skin and the area which needs shaving. 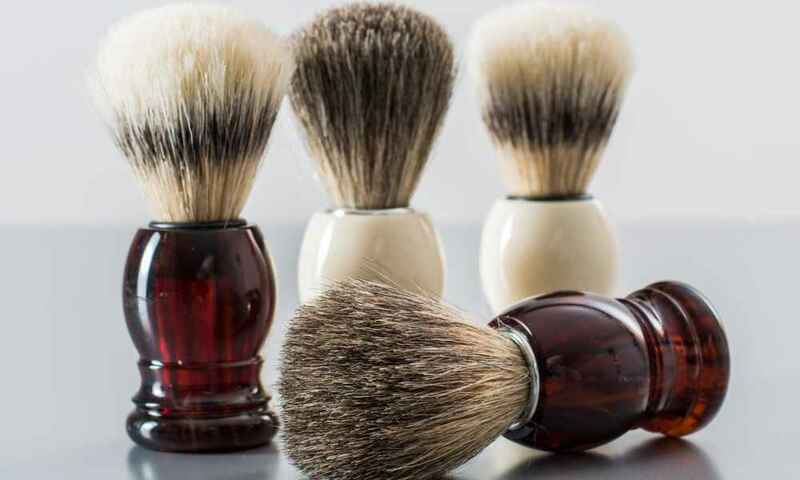 A richer lather can be achieved when you use a shaving brush to apply your shaving cream. What are the Benefits of Shaving Oils? Applying oil on any part of your body will instantly soften it. This same effect is achieved when applying shaving oil on the area where you need to shave. 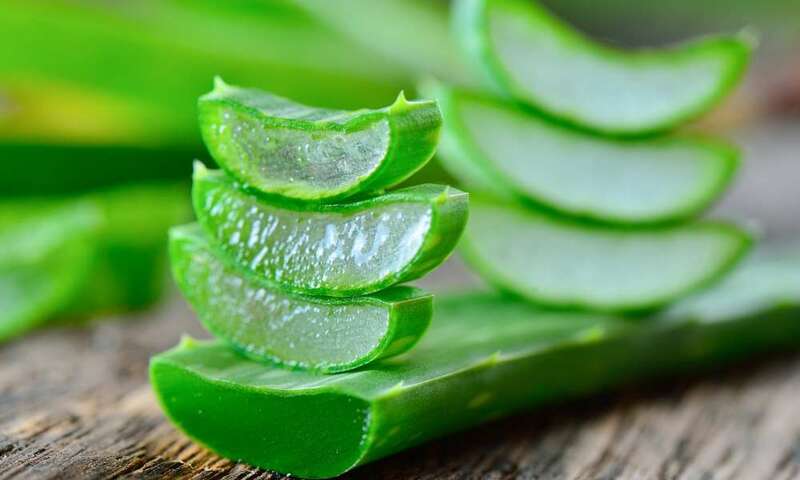 For people who have dry skin, it is important to lubricate the skin to soften it before shaving since this prevents razor cuts from occurring. Some shaving creams can leave the skin dry after use. Shaving oils, on the other hand, keeps it moisturized before and after use. Since other shaving lubricants contain alcohol, this can dry out the skin. Shaving oils contain no amount of alcohol so skin drying will not occur at all. Shaving oils are made with natural ingredients that are plant-based. This makes them great for individuals who have sensitive skin and those who experience negative skin reactions when exposed to harsh chemicals. Shaving creams can do a great job of letting you have a clean shave because they lubricate and soften the hairs to be shaved. Still, shaving oils can do a better job by moisturizing the skin before a shave for better lubrication. Furthermore, since shaving oils are transparent, you can easily which areas you need to shave and where there are hairs that still remain. 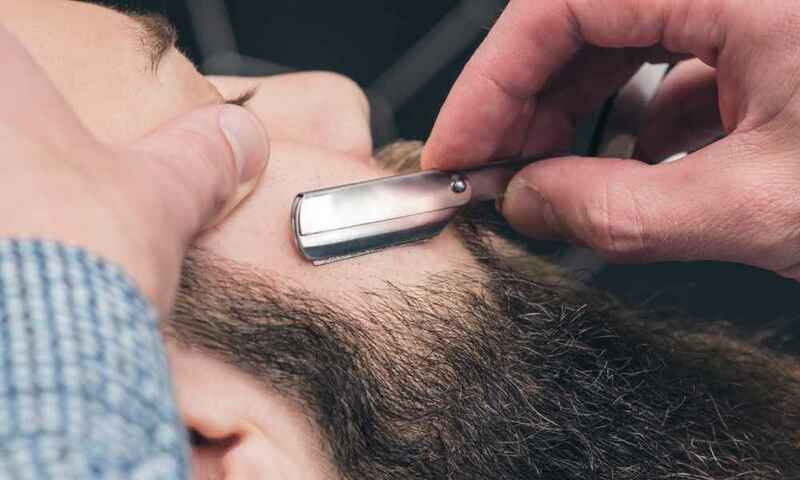 Because of this, using shaving oils becomes less time consuming and can provide you a cleaner shave and precision. As we have said, shaving oils contain natural ingredients that are good for the skin. Not only are they safe to use for individuals with sensitive skin, the oils are also great to help heal skin inflammation, razor burns, and razor cuts. 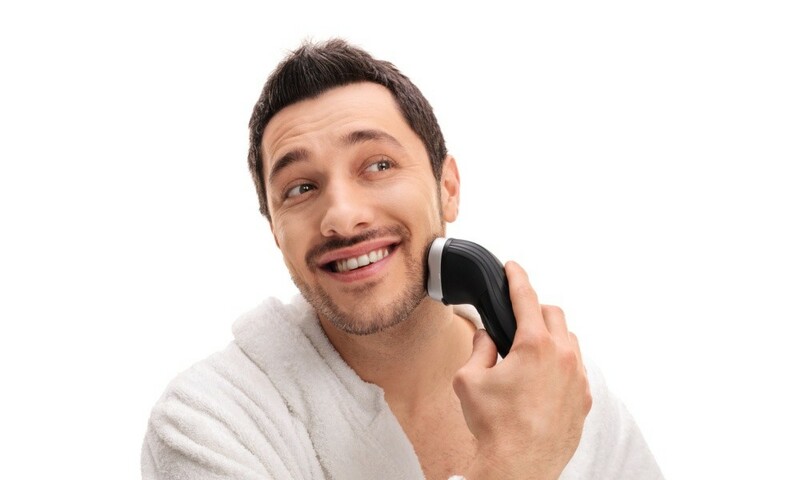 When you use shaving oils, you will minimize having razor bumps or ingrown hair from occurring. 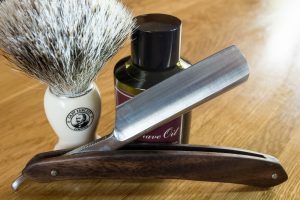 By knowing the benefits of both shaving creams and shaving oils, you can have a clearer understanding to see which one can work better for you. Both provide the advantage of having a cleaner and better shave by preparing the skin and hair that needs to be shaved. Choosing between using a shaving cream and shaving oils depends on your preference and which one you can be more confident in using.